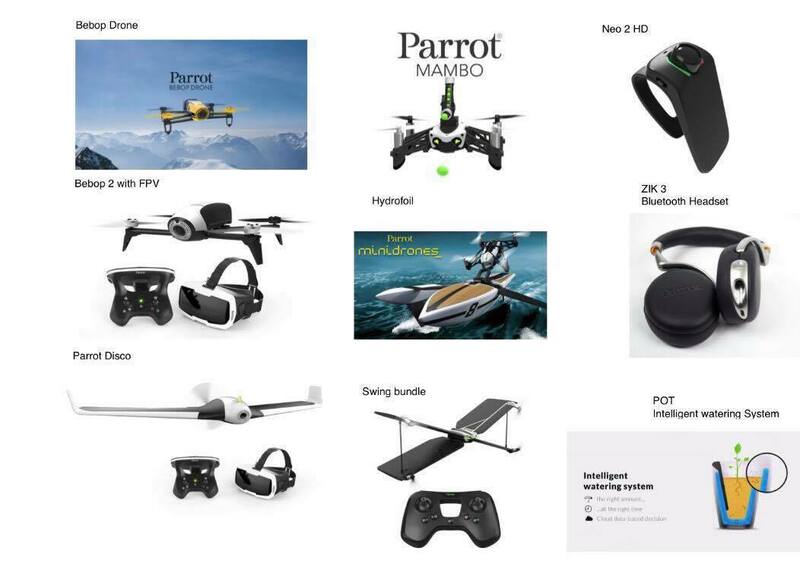 Cheang Sim Center provides the widest selection of Parrot products in the country. Additionally, we carry the popular Parrot Mambo and offer support and training to developers interested in learning Coding Swift. Contact us for more details.